I have a blue theme going on this week. Along the stairs I have a collection of photo frames and I was taking them all down to clean. Then I decided to paint a few in blues and greens, really pleased with the result, a mini makeover. 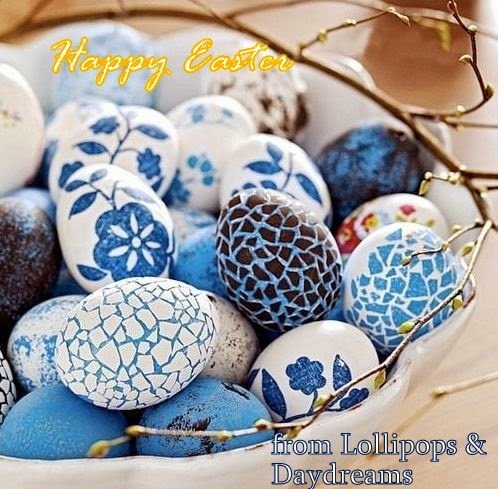 Have a wonderful Easter and don't eat too much chocolate! Love make-overs! I think Easter is the perfect time for renewing a bit!